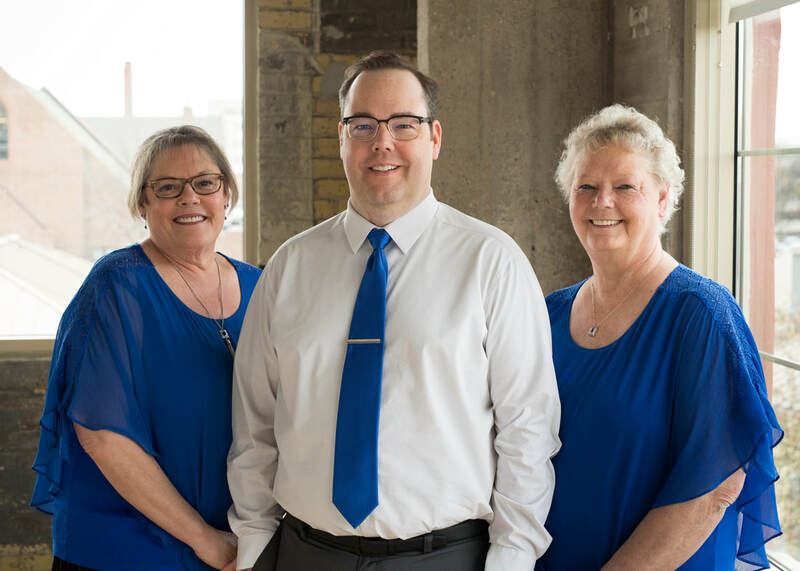 The team at Prairie Practice Management Professionals based in Fargo, North Dakota brings you over 50 combined years of healthcare experience to you. We take pride in helping our providers with their financials so that they can focus on patient care. ​Are you looking to improve your collections or spend more time with your patients? Give us a call!